We work with churches throughout the Midwest and Southeast from our offices in Illinois, Indianapolis, and South Carolina. 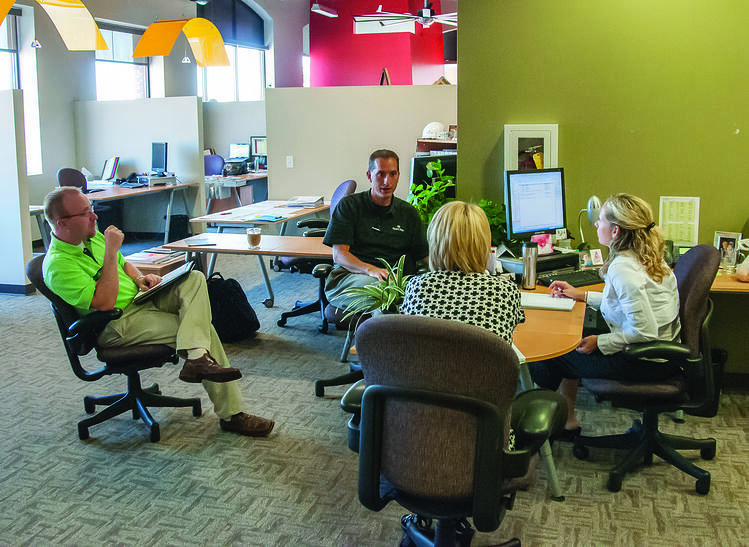 Our staff includes architects, project managers, field superintendents, and other design and construction professionals working together as a unified team. We believe this collaborative approach brings forth the highest level of innovation and integration and creates a true partnership between Aspen and the churches we serve. Treat employees, partners, and clients as we like to be treated. Develop shared goals, tirelessly seek the win for all involved. Honor every commitment; live biblical values. Seek innovative solutions, learn all we can, grow from our mistakes. Demonstrate a spirit of mercy, grace, and generosity in every relationship. These five words—creating space for ministry impact—concisely capture the heart of why Aspen exists. The words “creating space” speak to our primary focus on designing built space that effectively connects people to God and others. “Creating space” also denotes our broader understanding of the myriad places where ministry occurs in a church—sanctuaries and auditoriums, children’s ministry areas, classrooms, food pantries, lobbies, and other connecting areas, for instance. Our mission is also centered on “ministry impact.” This focus will continue to drive us to design, build, and furnish space that helps facilitate people's faith journey. We are aware that our clients—church pastors, staff, key lay leaders, and church boards—are focused on the highly demanding world of ministry. We consider it a privilege to come alongside leaders and humbly partner with churches to advance ministry goals. We strive to work in a way that builds client confidence and peace of mind through the entire experience of working with Aspen. We know the importance of a firm foundation—in a building and a company. 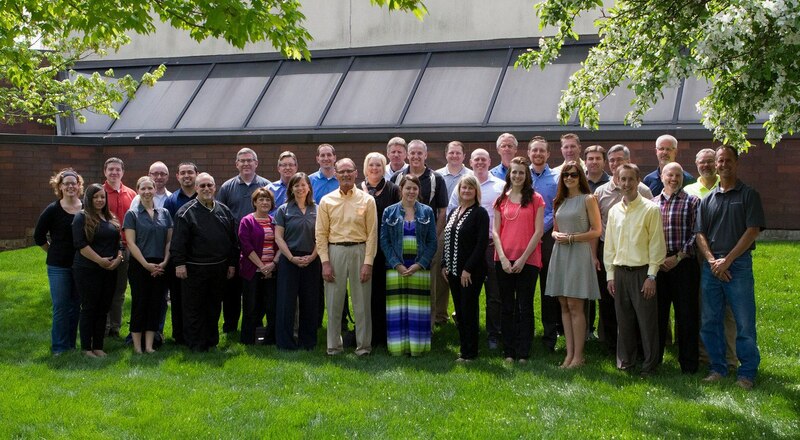 At Aspen Group, our people are the bedrock of our company. Our future depends upon our committed, talented, and inspired teammates, and that’s why we make serving our staff our first priority. This “employee first” mindset drives us to pursue the very best people in the industry so that we can serve your church with the highest degree of professionalism and excellence. Aspen Group doesn’t just work with churches; we become a ministry partner. Trust and talent are vital for delivering innovative, ministry-focused space on-time and on-budget. Let's stay connected! We'd love to keep you up-to-date on the latest Aspen news, church projects, relevant research, and resources to help you make the most of your church facility. 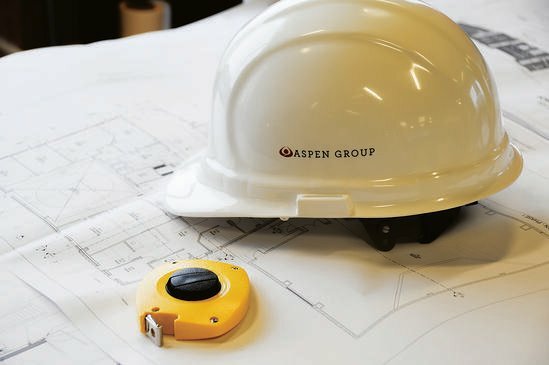 Aspen Group builds more than buildings. We build careers. for your church and how we could help!